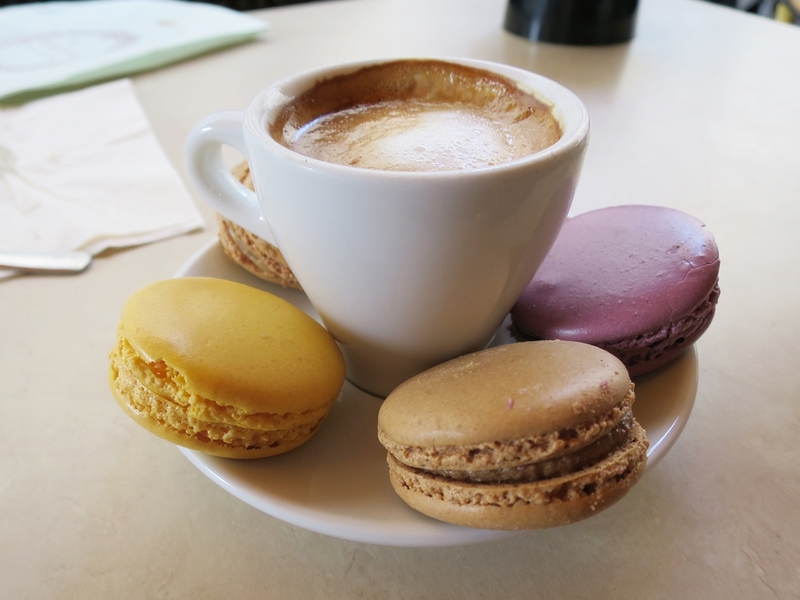 The other day, Lindsay posted the first part of our Atlanta recap by putting the spotlight on one of our favorite stops in the city – Ponce City Market. 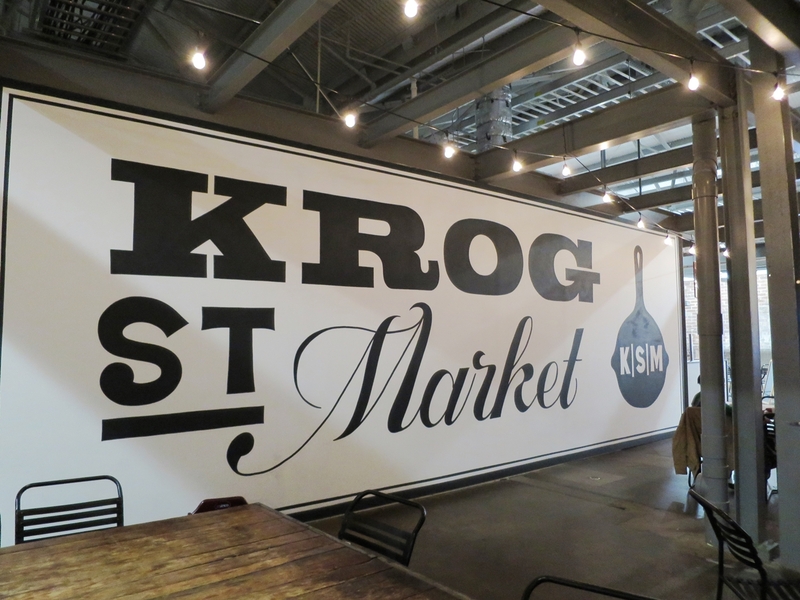 Today I’ll be continuing with our recap, and taking a look at another great food area in Atlanta, Krog Street Market. Krog Street Market is a real treat and a fun place to uncover great finds. The marketplace has a lot of options and although we went in the evening there was still plenty to do and see. The building itself was a smaller than I was expecting, but they were able to pack a lot in to the small area! If you are looking for a bunch of nice bespoke shops you have come to the right place. 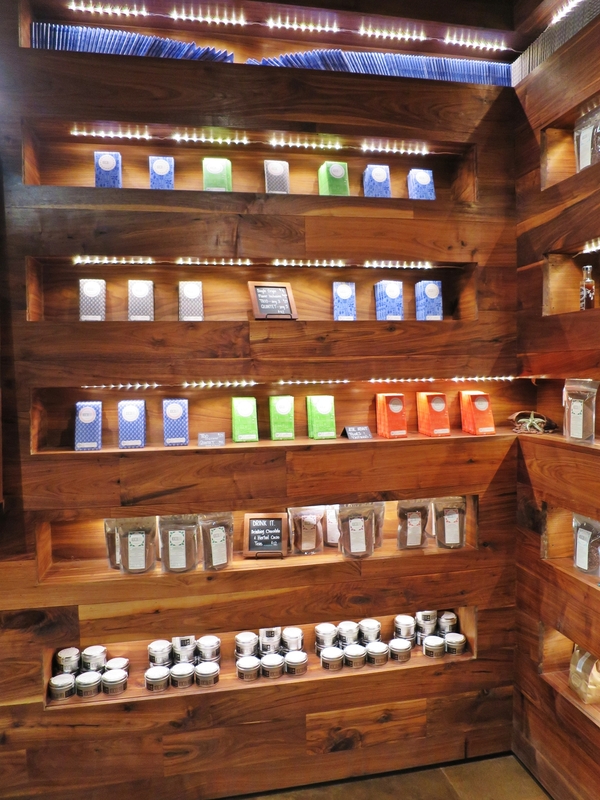 XOCOLATL Chocolate Shop specialized in small batch chocolates and had flavors and types I didn’t even know existed! Did I mention they let us taste test?! You can pick some up for yourself via their online shop. We explored the market and visited a few shops including Hop City Beer & Wine and Krog Street Pet Works. 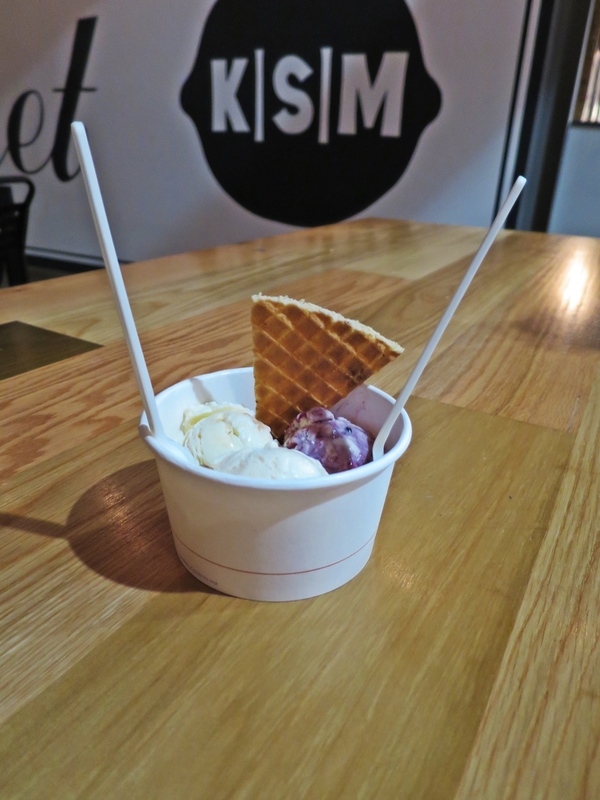 But it has to be mentioned, Jeni’s Splendid Ice Cream is a must. This stuff is SO GOOD! Even at 10pm there was still a line at this place. I mean c’mon! Look at this thing! 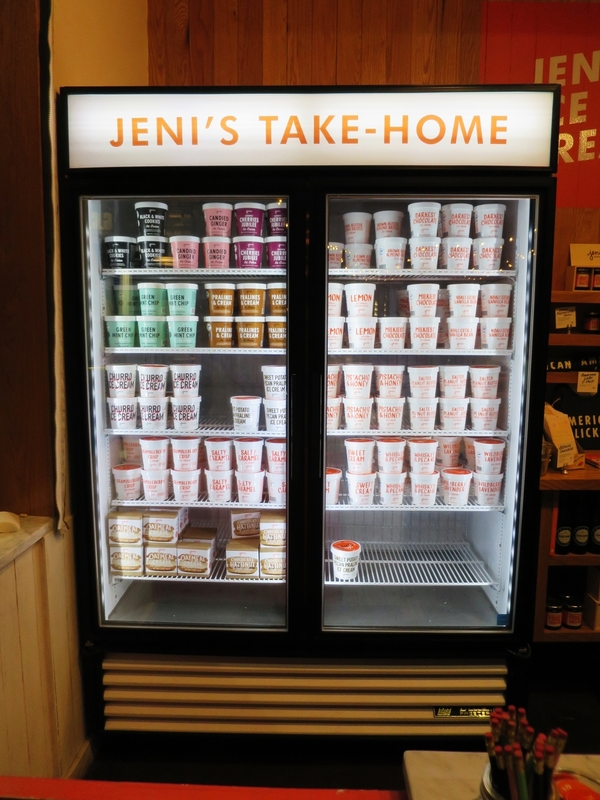 Our travel buddy Jess told us that Jeni’s used to hand-write the flavors on every single pint before recently adopting their own font design. Apparently they take their print design very seriously. And of course, you gotta grab a pint. 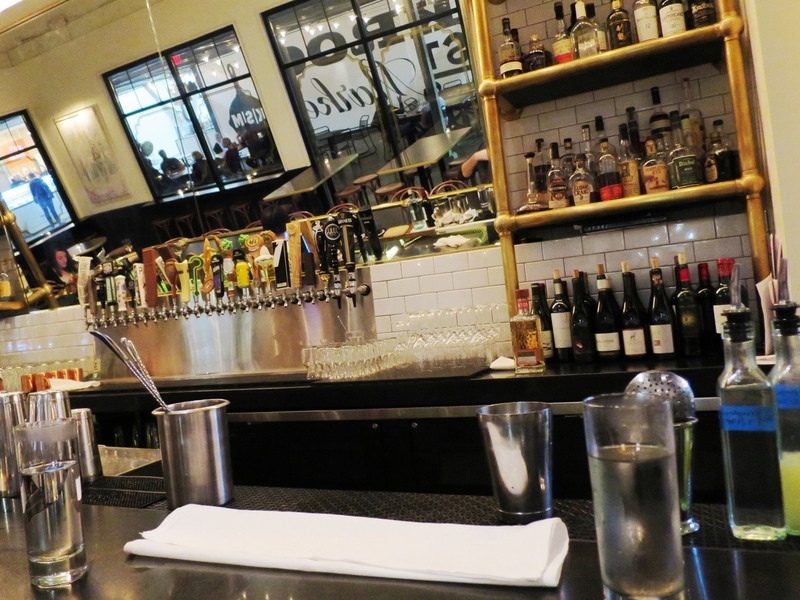 We stopped at The Luminary – a snazzy craft beer and cocktail bar in the back of the market. The bar was very cool, even though we watched as a customer complained about his gin order. Bar Patron Brock did NOT get the correct gin in his martini…he can tell! Damnit Brock! You have such a sensitive palette! 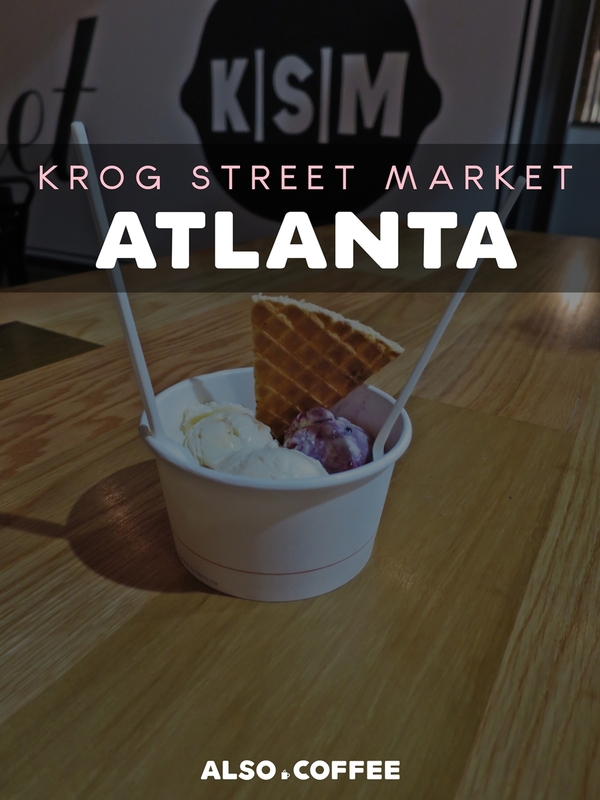 Even if it’s only for drinks or dessert, make time for Krog Street Market next time you’re in Atlanta! 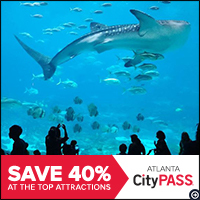 Have you ever been to Krog Street Market? 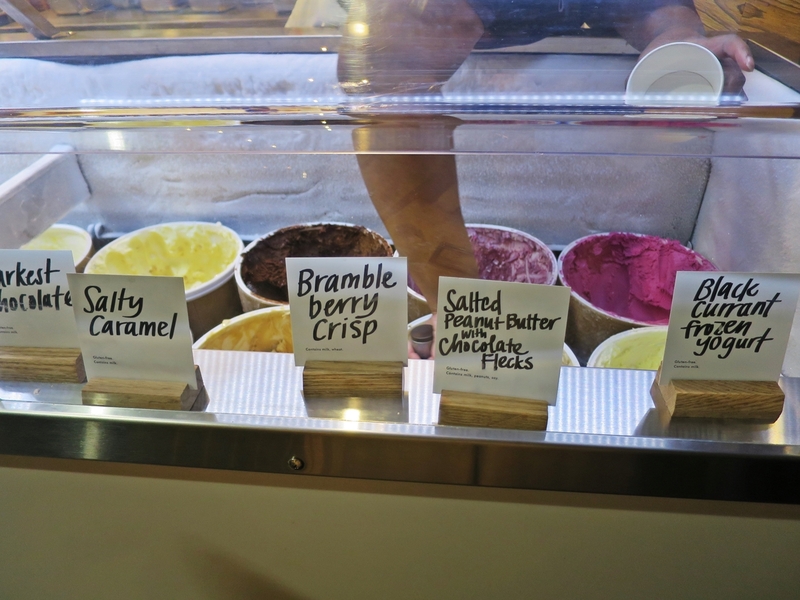 Man, I could totally go for some Jeni’s ice cream! 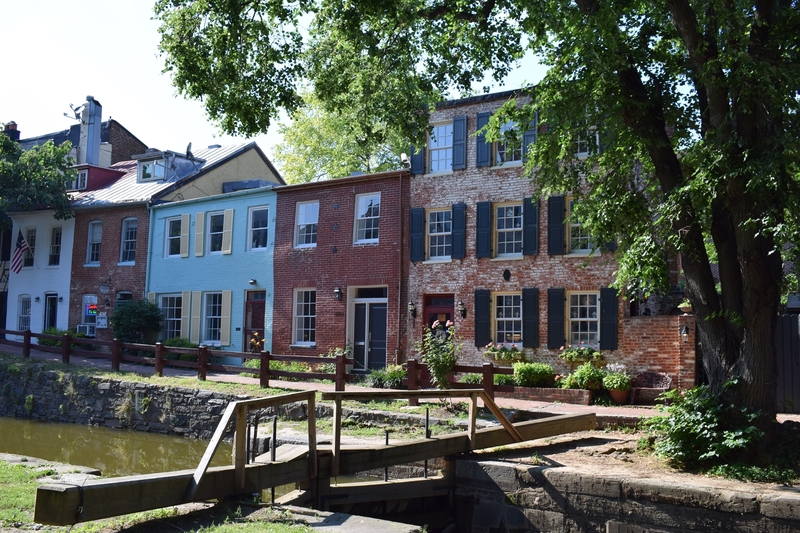 If they come to Baltimore I’ll be in heaven, although I did just check and apparently they have pints at the Fresh Market & Whole Foods now. 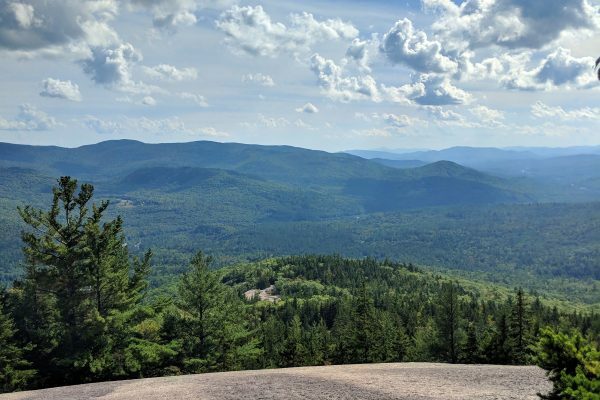 I am going to have to put that on my to-do list. Haha totally! Especially in this heat! I just wish I had gotten some more to take home. Although, it would not have lasted the flight, guess I would have had to eat it on the spot :).